Sad news for us. Nissan North America's Senior Vice President of Sales, Marketing, and Operations says the 370Z's future is not guaranteed. In an interview with Autoguide, Christian Meunier said that the Z's successor could be in doubt and the car "is not a priority for the company". 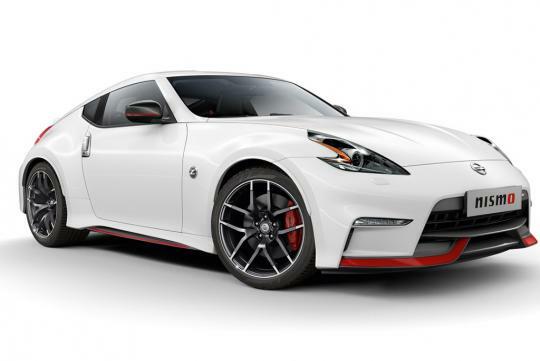 He spoke about the bleak future of the Z at the introduction of the 370Z Heritage Edition at the New York Auto Show. That said, Meunier was very sure that the GT-R will be a prominent figure in the company's lineup as it is the company's halo car.